Contact AMG Auto Center today for information on dozens of vehicles like this 2008 Lexus IS 250 . 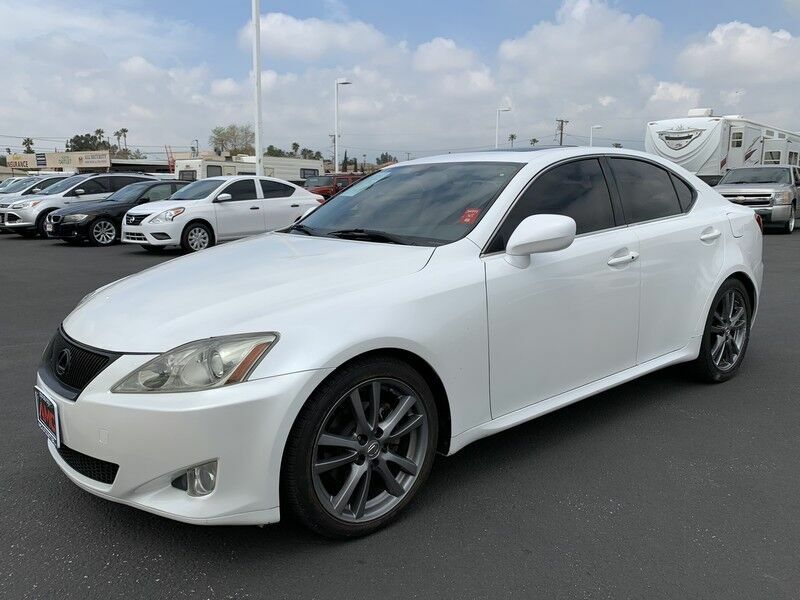 You could spend more on fuel each month than on your vehicle payments, so why not consider one with exceptional fuel economy like this 2008 Lexus IS 250. This vehicle has extremely low mileage on the odometer, so while it's pre-owned, it's practically new. The 2008 Lexus IS sport sedans bring the driving feel of a sports coupe, in a more practical four-door sedan body style, and have some available high-tech features that aren't offered by its head-on competitors. The IS 250 AWD model appeals to the more practical-minded, and the IS-F that's set to debut late in the model year may just win over some buyers who want a new track toy that's practical enough for everyday driving. Strengths of this model include plenty of luxury features and high-tech options, Terrific overall performance, and standard safety.